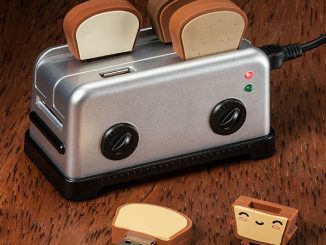 Most novelty toasters only give you one or two options as far as toast designs go, but this one gives you a whopping four! 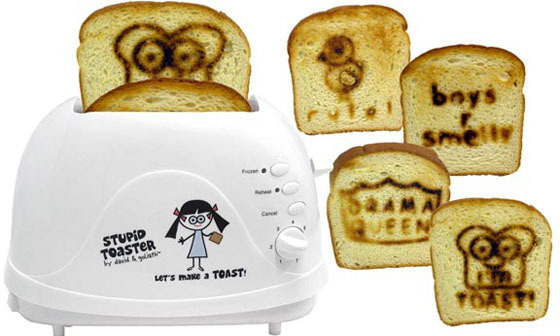 True, it caters more to the female crowd when it comes to the “Chicks Rule” and “Boys ‘r Smelly” designs, but the “I’m Toast” and “Drama Queen” designs are quite unisex. 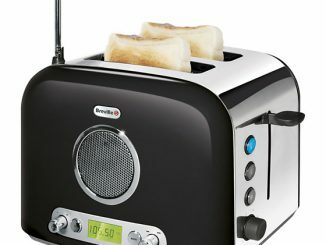 The stupid white toaster is small for those who have limited counter space and toasts two slices at a time. 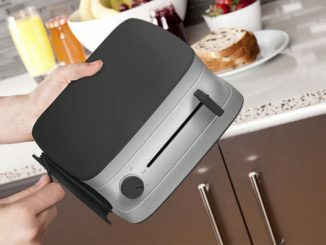 The fact that it’s labeled and called “Stupid Toaster” is a comical feature that might just help you get through your Monday mornings. 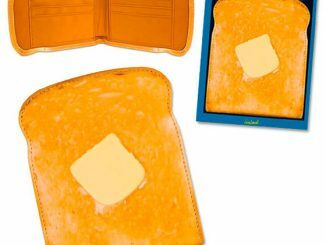 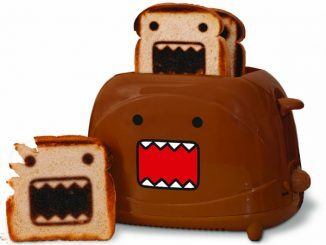 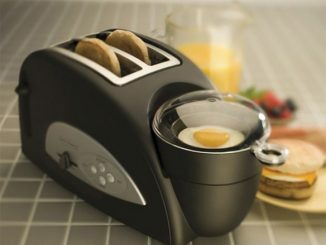 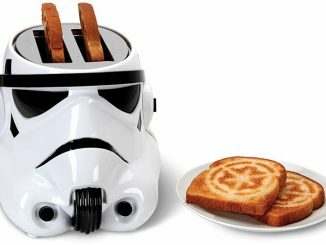 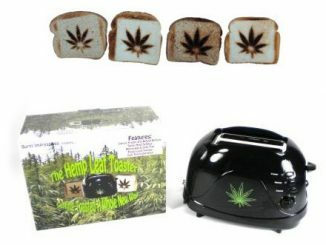 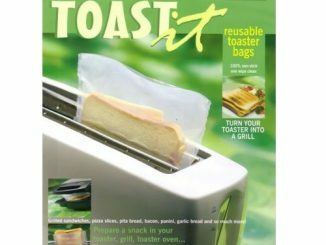 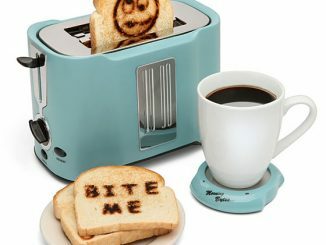 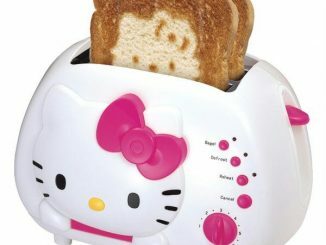 Ideal for non-morning people or anytime meals, the Stupid Toaster can be found at poparttoasterstore.com for $29.99.